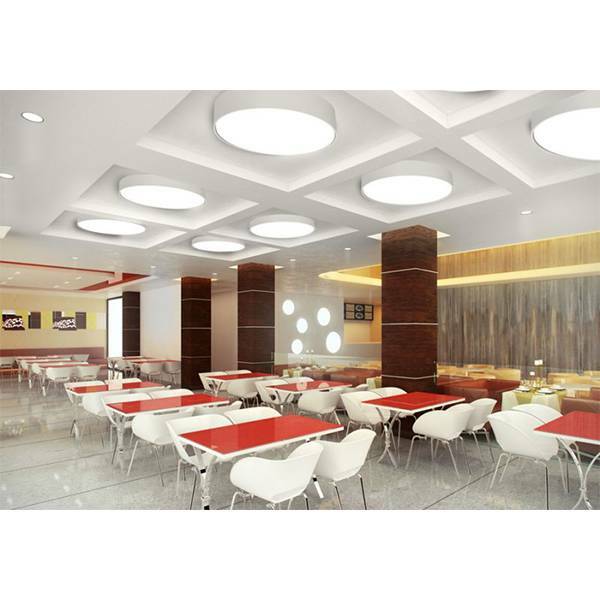 FINA - elegant, floating discs of light designed to enhance the contemporary interiors of today's architectural spaces. 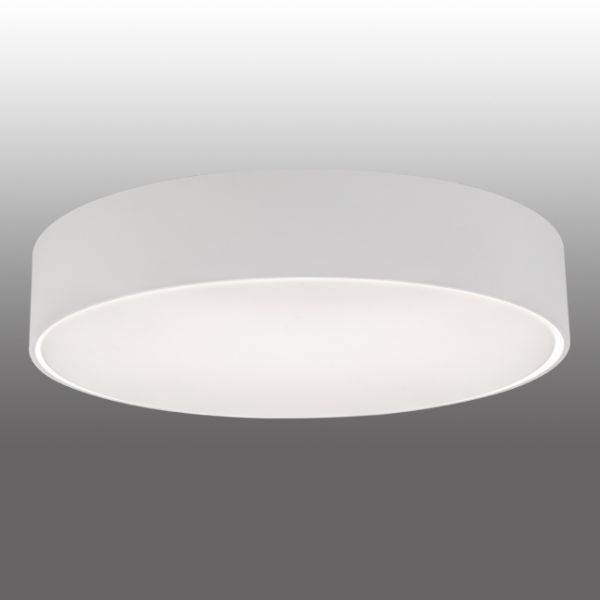 The curved, low profile houses encases the fully luminous acrylic lens. 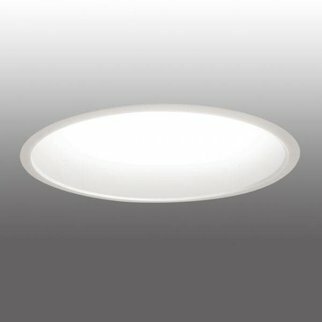 The 14”, 18", 24", 36" and 48" diameter luminaires allow for versatility to match any space requirement. 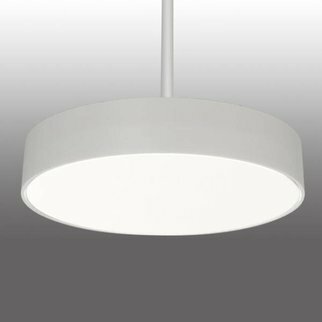 The uniformly illuminated satine, convex and concave lens are available for flush, regress and lowered positions for design flexibility.